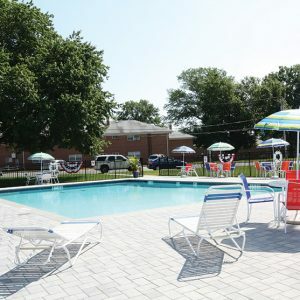 $250 REWARDS JUST SIGN A LEASE WITH ATLANTIC MANOR APARTMENTS! 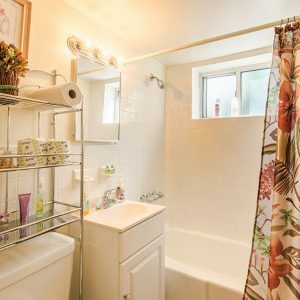 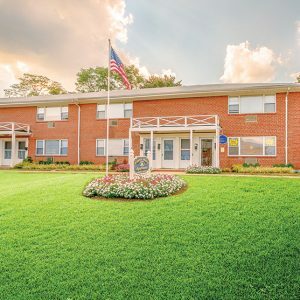 Altantic Manor apartments are surrounded by numerous shopping malls such as Circle Factory Outlets, and The Sea Girt Mall. 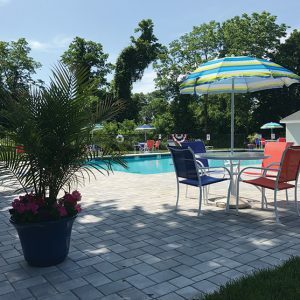 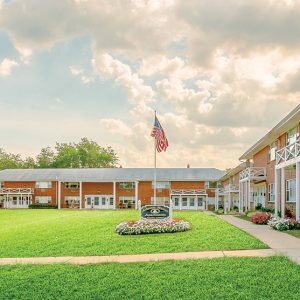 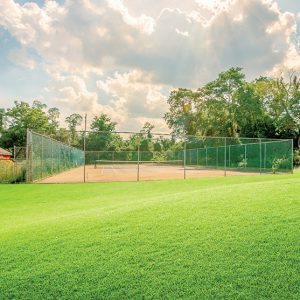 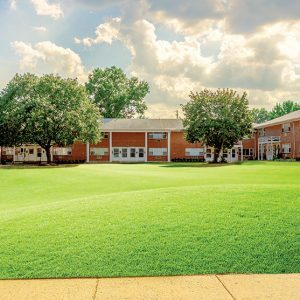 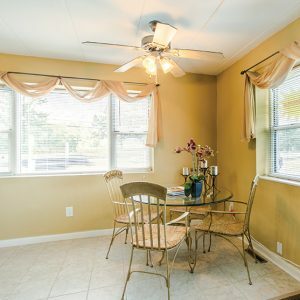 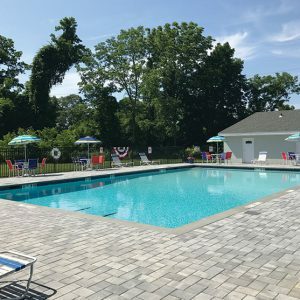 In addition to shopping we are neighbors to various recreational center including, The Silton Swim School, and The Atlantic Club within 3 miles of our community is the Wall Stadium Race Track, Manasguan Beach, and Allaire State Park. 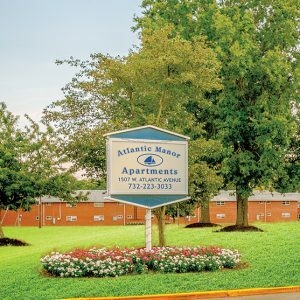 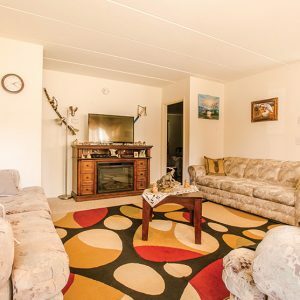 Visit Atlantic Manor Apartments today and let our professional management staff show you our apartment homes.